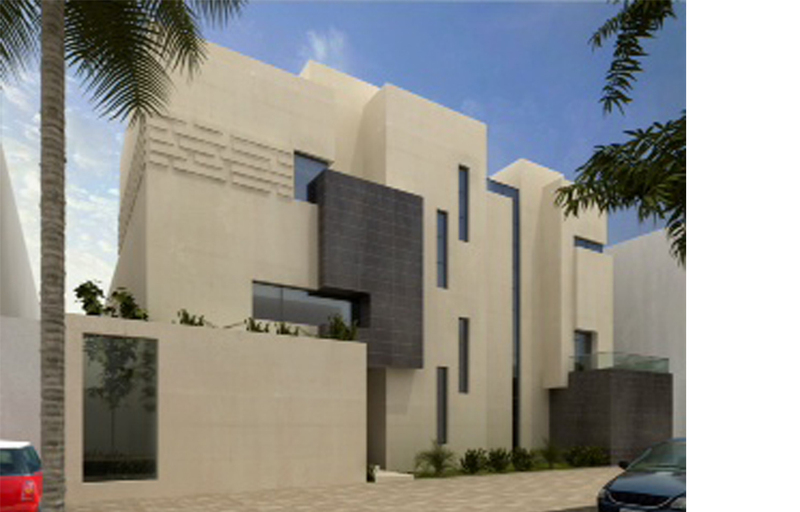 The Salamah Family Residence aims to meet the needs of a modern-traditional Arab family who prefers to preserve the tradition of the extended family home while still allowing for the privacy of separate houses. The parcel of land was divided such that all of the houses surround a shared courtyard allowing for each home to have access to both private and public views. Each residence opens up to the others for a one-home concept, while still maintaining the privacy of an individual home. The understanding of a traditional Muslim family and traditional Islamic space was vital.